3. 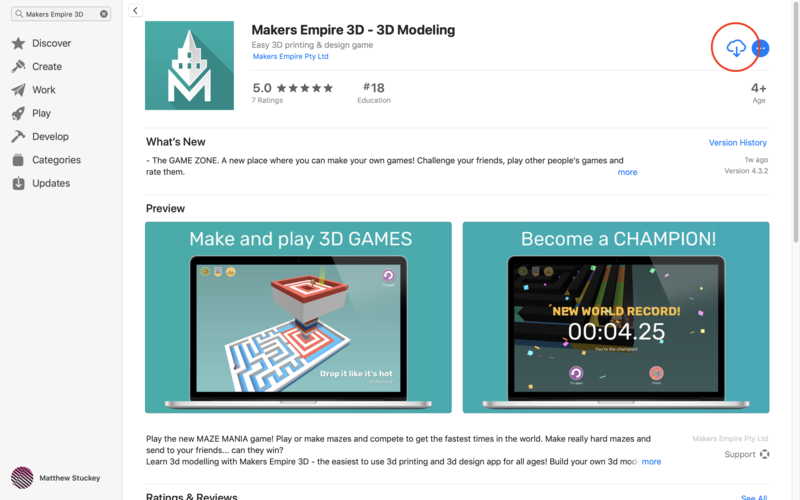 Makers Empire 3D will open on the login screen. 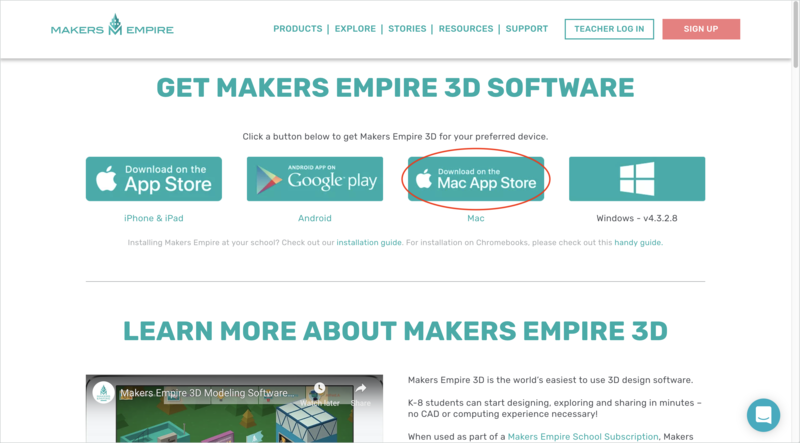 If your child / student already has a Makers Empire username and password, click Log In. 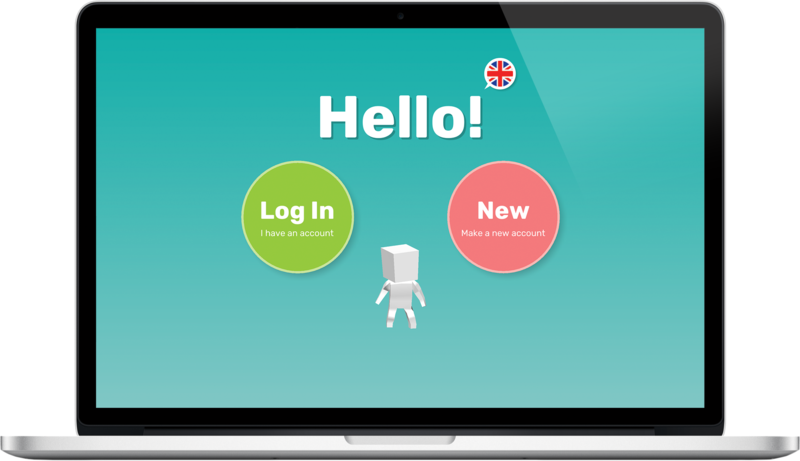 Otherwise, click New and follow the prompts to create a new account.